The enterprise specializes on production of wiring harnesses for automobile and bus factories since 1961 and today it is one of the largest manufacturers of wiring harnesses in Russia. There are more than 1500 names of harnesses in the production catalogue. 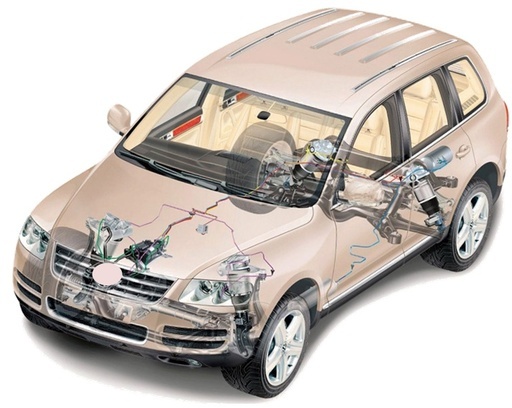 There are products from simple connectors up to complex and difficult wiring harnesses for engine control systems and ABS. It is possible to manufacture any complexity harnesses (including wiring harnesses for household appliances) on the company’s production areas.